Construction of the residential complex "Dve Epohi" on Vasilyevsky Island in St. Petersburg is fully completed and is commissioned. First residents get their keys in September 2018. 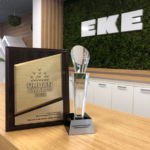 Due to the fact, that the target client of the residential quarter has family and kids, EKE made a special focus during the designing process on apartment layouts and design of the backyard area. 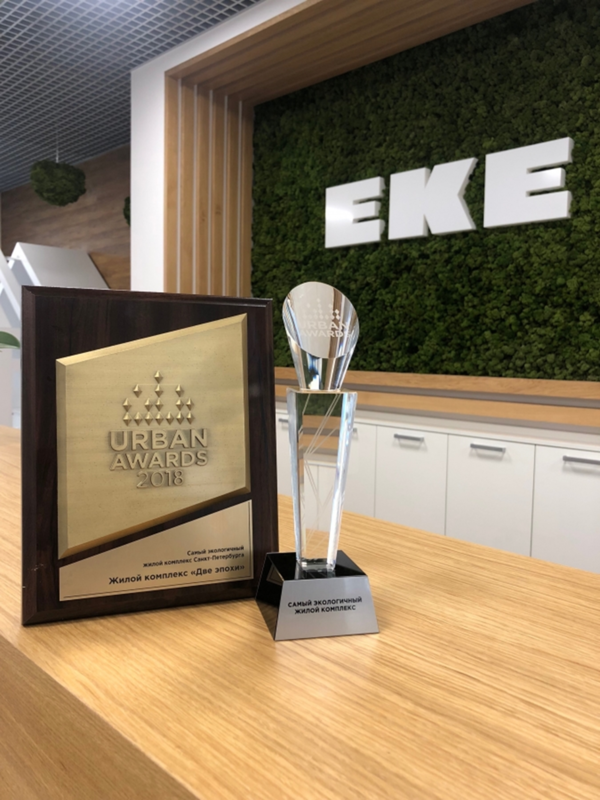 In July prior to the commissioning procedure, Dve Epohi complex became the winner of the Federal Urban Awards 2018 and was recognized as the eco-friendliest residential real estate in St. Petersburg. The jury named among key advantages of the complex the ecological responsibility of the developer, location, energy efficiency and technologies applied to decrease the negative impact on the environment, safety and comfort of living. On the website eke.ru you will find pictures from construction period. 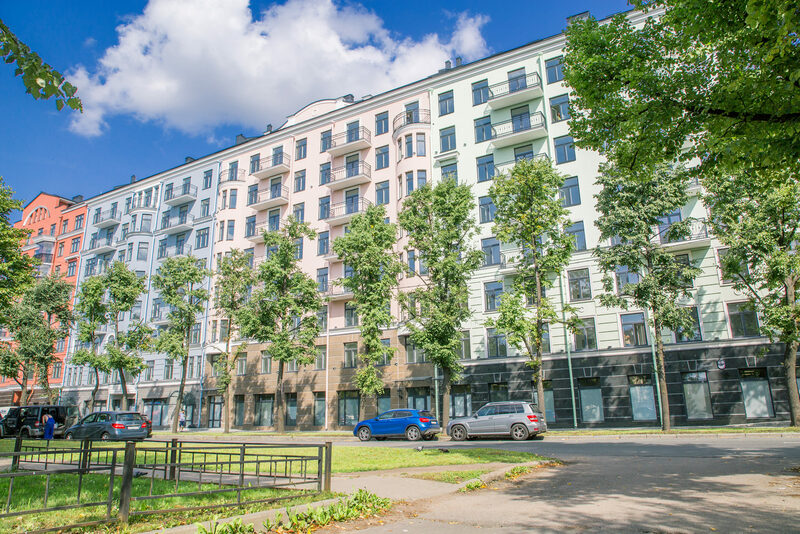 "Dve Epohi" is a business class residential complex built on 18th Line of Vasilyevsky Island in St. Petersburg, in the green and quiet place in historical city environment. It consists of four multisection buildings of 9-11 floors with 317 apartments. Area of apartments varies from 41 to 145 square meters. Construction of this flagship housing project of EKE Group in Russia started in January 2016. A contract for Espoo's Suurpelto city center block with ICON Real Estate Funds Ltd.